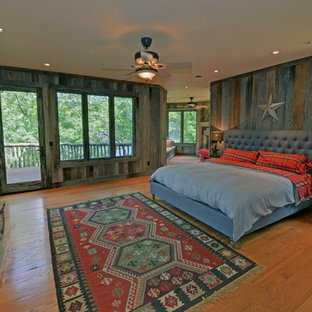 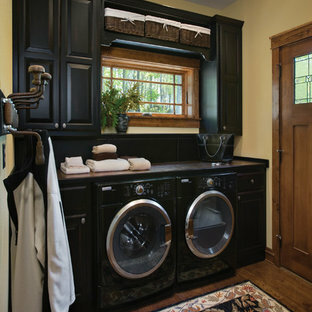 Laundry renovation with beautiful molding and wooden ceiling with beautiful baskets and storage. 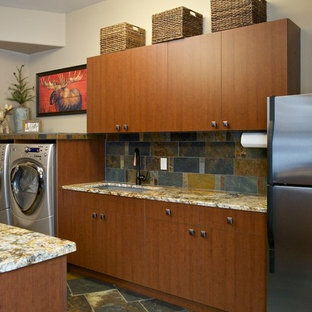 Av Brenda Motter Interiors Ltd.
Great views from this beautiful and efficient laundry room. 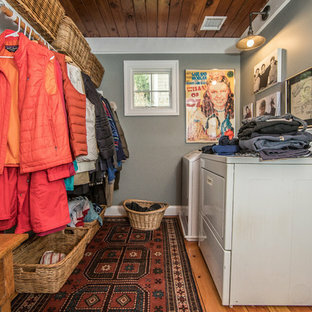 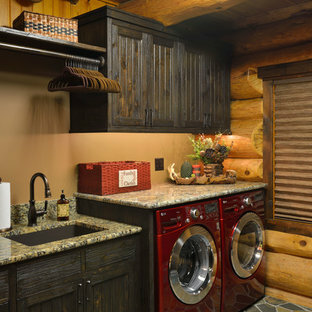 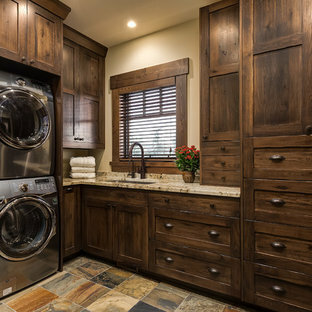 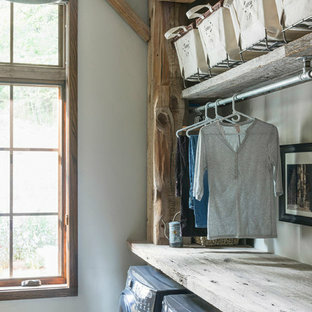 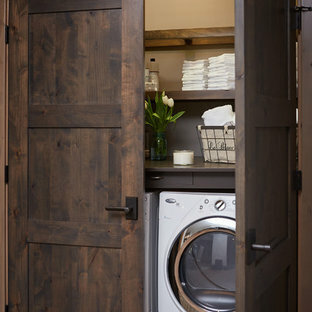 Laundry room in Rustic remodel nestled in the lush Mill Valley Hills, North Bay of San Francisco. 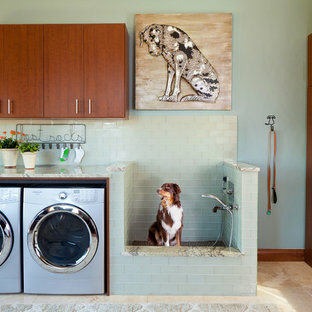 Leila Seppa Photography.